Buy a $100 gift card, get a $10 gift card for free! 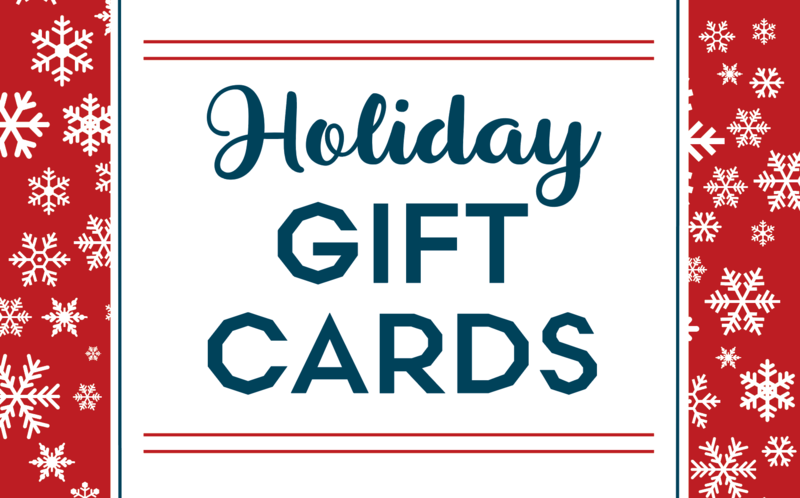 Castle Hill Fitness gift cards are good for any service or membership. Treat that special elf in your life to the gift of health and fitness! To grab your free $10 gift card, please purchase your gift card at either of our locations.